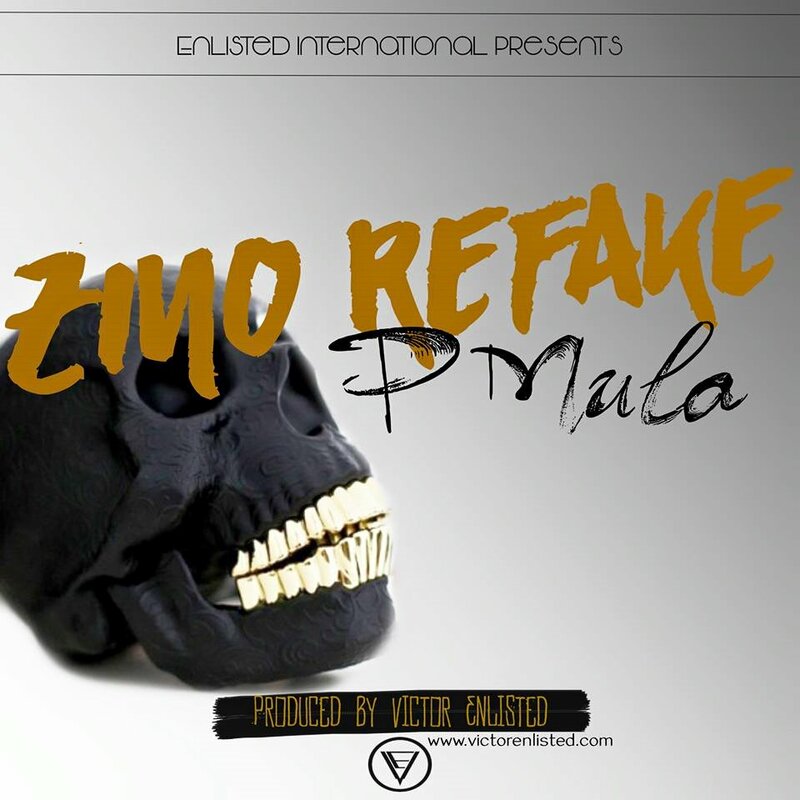 Barely a month after releasing Ndinovapeta P Mula is back with Zino reFake. This time however Anonzi Xndr is nowhere to be seen as he collaborates with fellow Norton native, upcoming producer Victor Enlisted. Zino refake pays homage to the Shona saying, "Zino irema" which simply means that not all smiles are real. There are people who will pretend to be on your side but secretly plot your downfall. My shoutout here hopefully means I'm not one of those people. Fellow blogger Dodger also got a mention, so did businessman Spencer Madziya. I love this track, it's dope. Even told Mula that when I had an exclusive listen of the track before it dropped. Victor Enlisted also came to the party and is fast becoming a force to reckno with in the Zim Hip-Hop world. you can check out his website www.victorenlisted.com for more information about him and his charges. Don't just take my word for it, download below and hear it for yourself. If you do happen to like it please don't hesitate to reshare it to your friends.